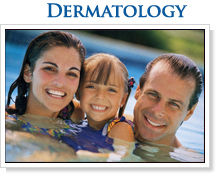 Bay Ridge Skin & Cancer Dermatology, P.C. dermatology practice in Brooklyn. The doctors treat patients of all ages, from infants to adults, with every type of skin disease, benign and malignant. Our doctors are board certified and hold academic positions at teaching hospitals throughout New York City. They are well versed in the latest medical advancements and procedures, from biologic therapy to Mohs Micrographic surgery and cosmetic dermatology. The office is equipped with state-of-the art technology that includes phototherapy units, grenz ray, radiation therapy and lasers,ensuring patients receive the best care available today. 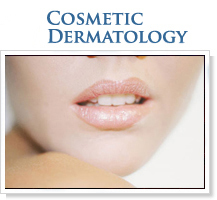 Bay Ridge Skin & Cancer Dermatology specializing in dermatology, cosmetic dermatology, mohs micrographic surgery, BOTOX™, Restylane, Radiesse, laser hair removal, chemical peels, acne treatment, tattoo removal, and skin cancer treatment. Serving Brooklyn and surrounding areas.